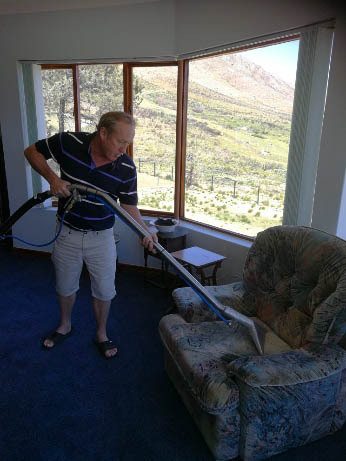 Agapantha Greening has opened up a carpet and upholstery cleaning division. 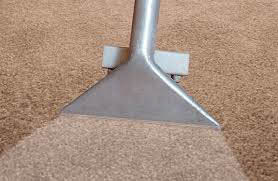 We clean carpets, upholstery, mats and rugs. 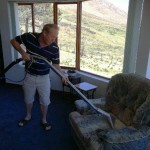 We use a professional spray extractor vacuum cleaner. 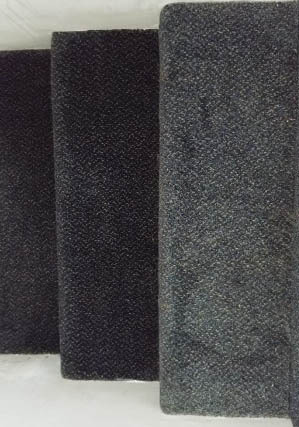 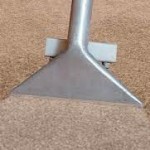 Water and low foam powder is applied to the carpet or upholstery. 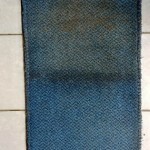 The dirt and water is extracted into the machine removing stains and unpleasant odours, leaving the carpet fresh and colour enhanced. 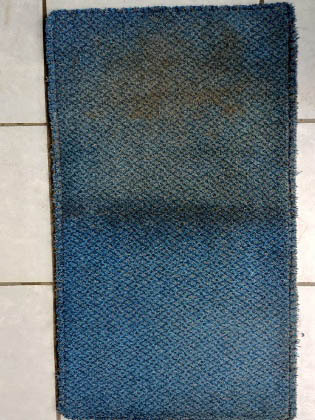 It is recommended that carpets are professionally cleaned once a year.